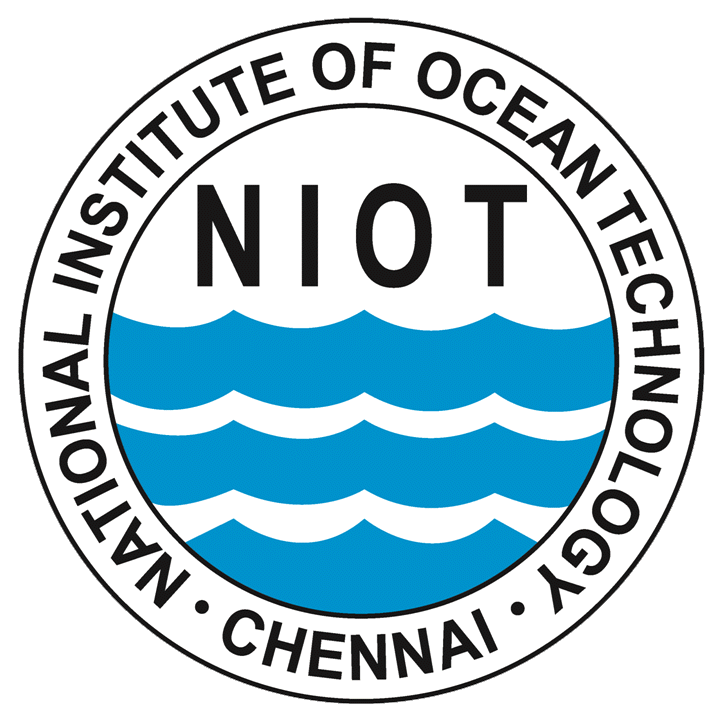 ESSO-National Institute of Technology (NIOT) , under the Ministry of Earth Sciences, is organizing the Sixth National Student Autonomous underwater Vehicle Competition for students pursuing engineering degree to visualize and design an autonomous underwater vehicle.The conceptual basis for Student Autonomous underwater Vehicle (SAVe), is a highly mobile Autonomous Underwater Vehicle (AUV) to be built based on engineering principles. The main focus of this competition is to involve students on the new frontier areas of ocean technology and kindle their innovative thinking in this unexplored area of ocean environment and observation. NIOT would support the winning team (maximum of 4 students) of the National Competition SAVe 2019, by sponsoring them to participate in the International competition being held annually in AUVSI foundation San Diego, USA during July 2019. The competition is open to Indian national students only. To provide opportunities for students to experience the underwater technologies of system engineering. 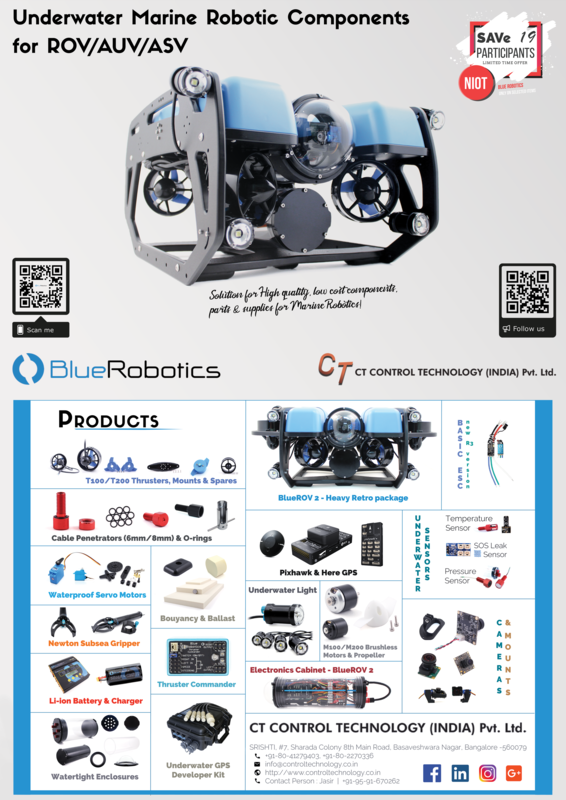 To provide a learning basement for students with an interest in international AUV competitions. Click Here to download a video.